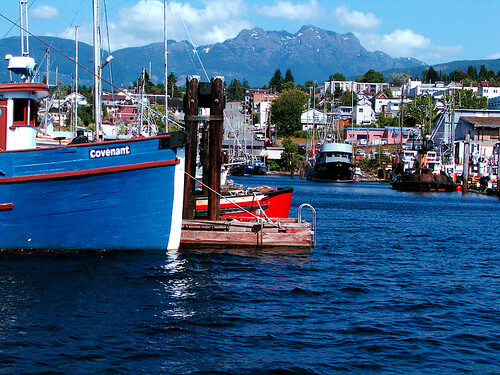 Congratulations To Port Alberni – Canada’s Ultimate Fishing Town! This past summer, the World Fishing Network held a contest asking Canadians to nominate and vote for their favourite angling hot spot. After weeks of fierce competition and enthusiastic voting, Port Alberni has been officially named as Canada’s Ultimate Fishing Town! With top honours comes a $25,000 community donation aimed at promoting fishing initiatives in Port Alberni. The WFN will also be on-hand to film a 30-minute feature on Vancouver Island’s fishing paradise. I’ve paired up with Bow Wow Haus to give away a gift basket of goodies for your canine companion. Click here to enter by Tuesday, October 12th.